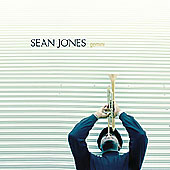 For the remarkable composer/trumpeter/educator/activist Sean Jones, the pursuit of Jazz is a most serious endeavor. Not just in terms of mastering the art form, but in its fullest meaning and purpose socially, philosophically and spiritually. Deeply influenced by his immersion in Gospel music in the church as a youth, Sean had an epiphany at the age of 19 while he was a student at Youngstown State University. That awakening occurred - as it has for so many serious-minded individuals both inside and outside of music - with his first hearing of the magnificent John Coltrane’s masterpiece A Love Supreme. Always a devout and focused young man, Sean sang and performed as a child in the choir at St. James Church of God in Christ in his hometown of Warren, Ohio. Originally a drummer, he discovered Jazz and the trumpet at ten years old upon hearing Miles Davis – specifically Kind of Blue and Amandla. 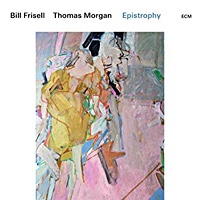 Committing himself seriously to the instrument, the gifted young musician was also fortunate to have studied privately with the eminent teacher and great trumpeter Esotto Pellegrini. Perfecting technique through his studies, Sean was also developing his ears in the longtime Jazz tradition of absorbing the artistry of the masters through listening. “Woody (Shaw) and Freddie (Hubbard) were first and second for me. And then there was Clifford (Brown), who I had to go back and discover through those two men.” He also cites Wynton Marsalis, whose personal work ethic and ability to break barriers had a deep effect on the emerging artist. 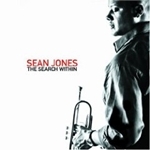 Five years later, after receiving his Master’s Degree from Rutgers University (where he studied under the renowned Professor William Fielder, who also taught Marsalis) Sean had a 6-month stint with the Lincoln Center Jazz Orchestra. 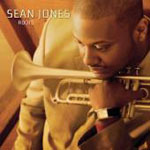 Wynton offered Sean a permanent position as lead trumpeter and Jones remained there until 2010, participating in two recordings. 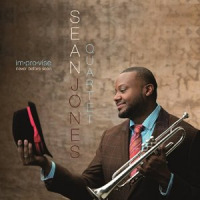 During those years, Sean started touring and performing regularly with his own ensembles and began his longtime relationship with Mack Avenue Records, for whom he has just released his seventh recording: im.pro.vise = never before seen. 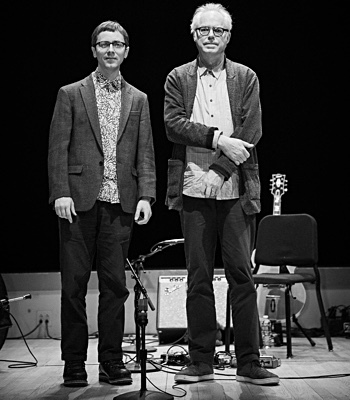 A highly respected and in-demand musician even while at Rutgers, Sean was prominently featured with a number of artists, ranging from the esteemed to the legendary. 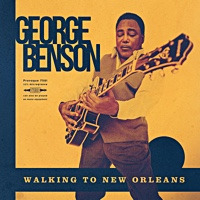 These included recordings and/or performances with Charles Fambrough, the Fort Apache Band, Joe Lovano, Chico O’Farrill, Illinois Jacquet, Jimmy Heath, Frank Foster, Nancy Wilson, Dianne Reeves, Gerald Wilson and Marcus Miller. 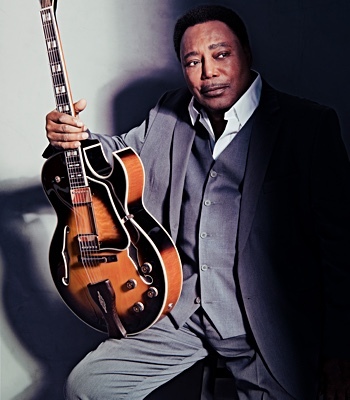 The relationship with Miller led to another highly impacting experience when Sean was selected by Miller, Herbie Hancock and Wayne Shorter for their Tribute to Miles tour in 2011. As A deeply respectful man, Sean was humbled by their decision to place him in such an exalted position. Having already left his position with the Lincoln Center Jazz Orchestra, Sean decided that it was time to make his own unique contribution to the spectacular legacy of Jazz, and the trust and support of those masters cemented his resolve. 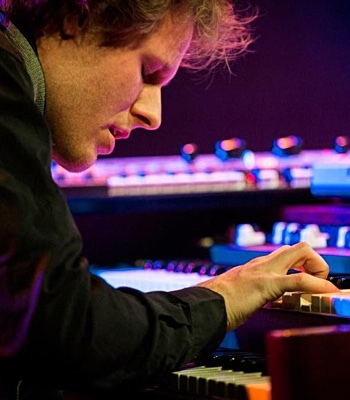 Following that tour, Sean has been unwaveringly focused upon what he can do to further the living organism of Jazz expression. Education is also a major element in Sean’s ongoing activities. 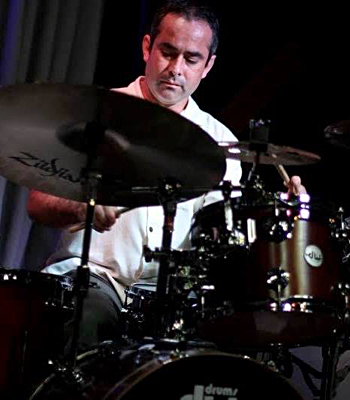 Shortly after joining the LJCO he began teaching at Duquesne University in his adopted hometown of Pittsburgh, where he is currently Associate Professor of Jazz. In 2012 he also became Professor of Trumpet at the Oberlin Conservatory of Music. In addition, master classes and clinics are a regular part of his activities, providing more than a dozen annually all around the world. 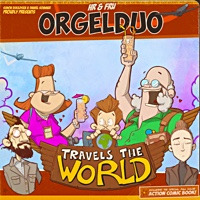 Despite this intense level of activity, Sean also serves as Artistic Director of both the Pittsburgh and Cleveland Jazz Orchestras, overseeing their annual four concert and six concert series, respectively. 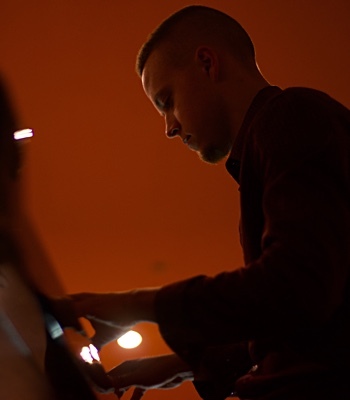 Equally committed as an activist and advocate, Sean is focused upon trying to organize the various Jazz orchestras all over the country to offer this glorious art form in as rich, substantive and compelling a manner as possible. 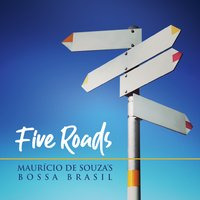 His current performance focus is upon the quartet on his latest CD, who have been working together since 2007 – with pianist Orrin Evans, bassist Luques Curtis and drummer Obed Calvaire. But Sean is also looking toward projects with new and larger ensembles, including orchestras. 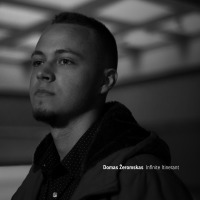 In addition, he’s planning on more forays into the world of Western classical music, while working on solidifying his pedagogy and increasing his lecturing and writing activities. Clearly a powerfully committed, heavily focused and deeply spiritual man, Sean taps the energies of his youthful vigor (he turns 36 on May 29) with a serious study of philosophy – especially that of 13th century theologian and mystic Meister Eckhardt; and Don Miguel Ruiz, whose vision is drawn from the ancient wisdom of the Toltec native people of Southern Mexico – to fuel the pursuit of his expansive and generous vision. This remarkable gentleman sums up his perspective for his music – and his purposes – in straightforward and honest fashion. All About Jazz musician pages are maintained by musicians, publicists and trusted members like you. Interested? 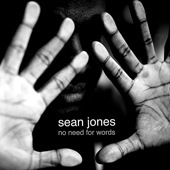 Tell us why you would like to improve the Sean Jones musician page.